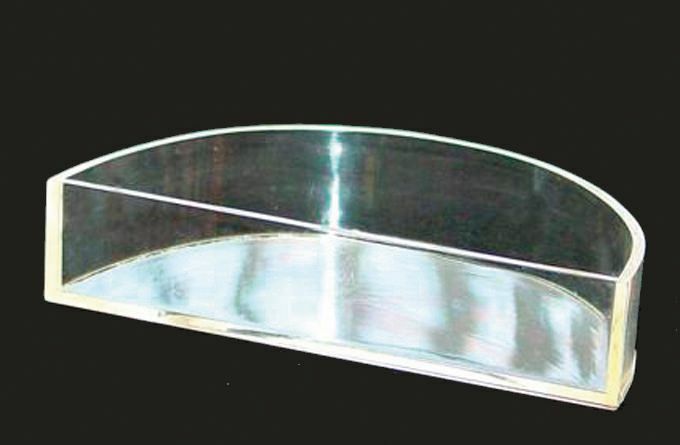 These clear acrylic refraction cells are excellent for showing refraction and internal reflection in water, and to measure its refractive index. The cells have uniform wall thickness to eliminate distortions. 12 cm diameter x 2.5 cm high.